BERNINA + Alison Glass Sun Print 2017 BOM! 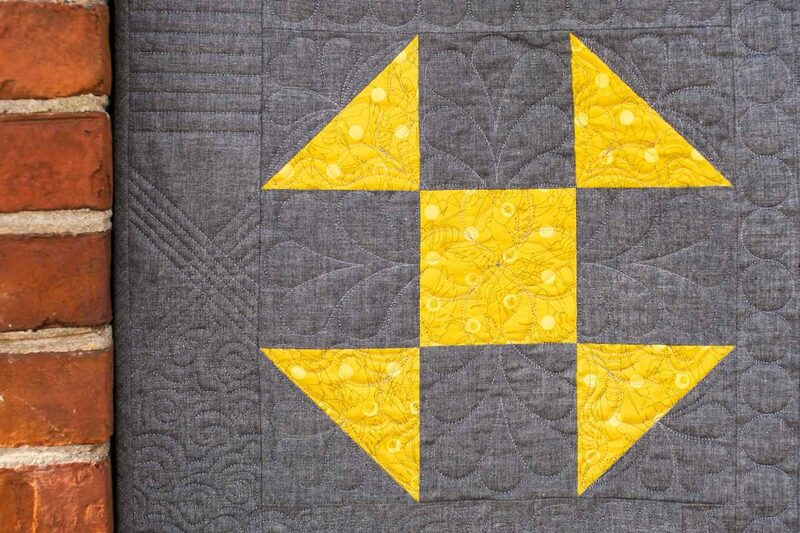 October’s block is the Maple Star block. 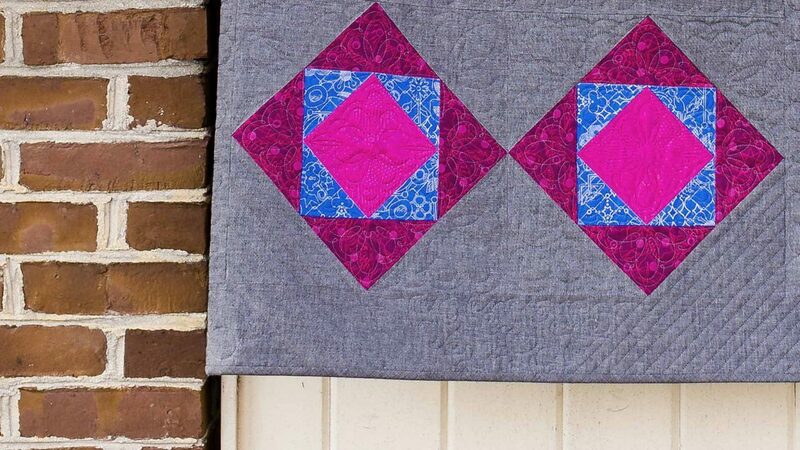 Use silk with your quilting cottons to add fun texture to your quilting. BERNINA + Alison Glass Sun Print 2017 BOM! 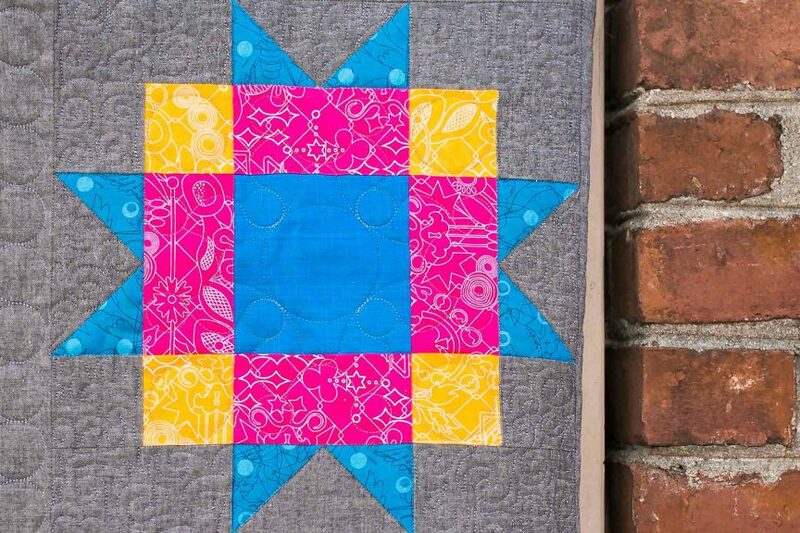 September’s block is an Ohio Star Variation. Combine 4 blocks to make a great 24″ mega block! 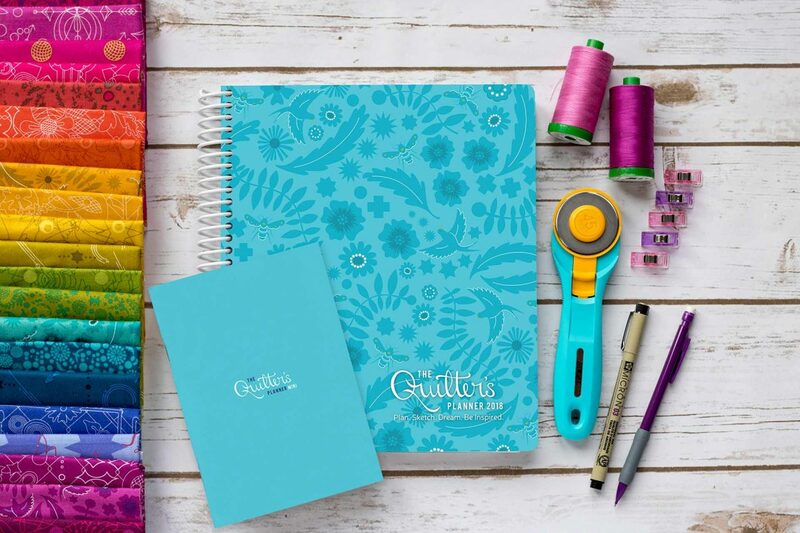 New Quilty Planner for 2018! 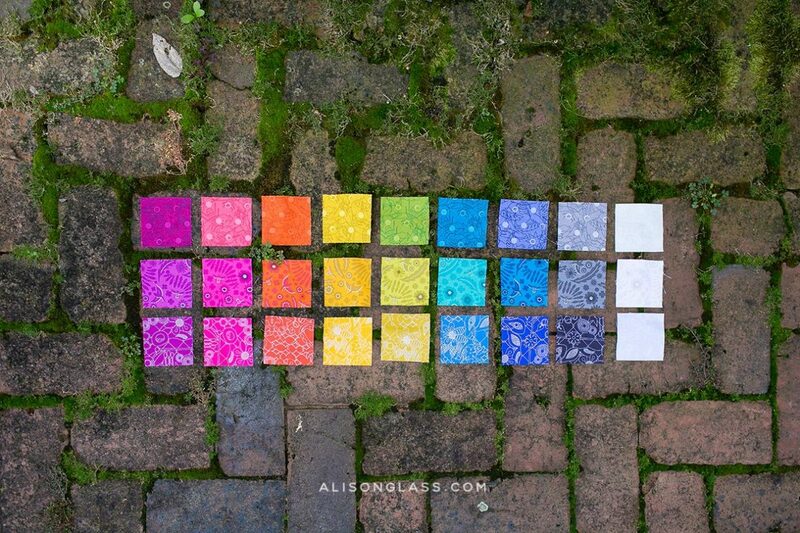 Alison Glass teams up with QP to make it super awesome. BERNINA + Alison Glass Sun Print 2017 BOM! 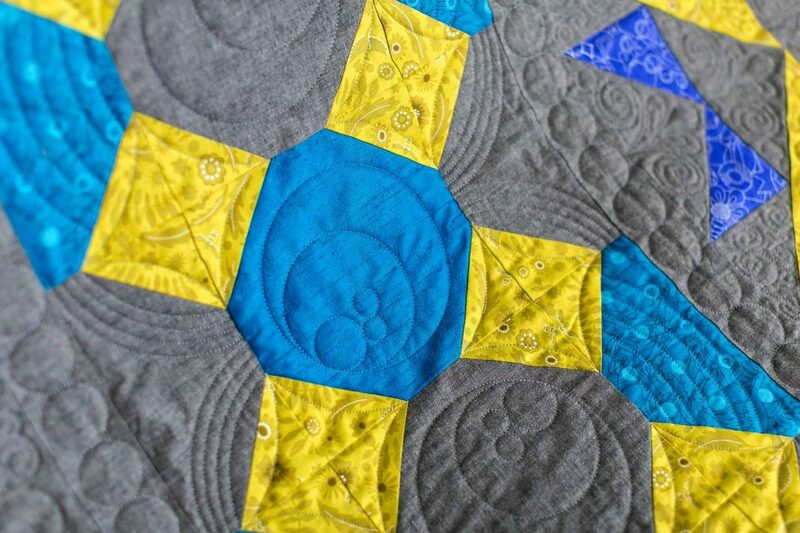 July’s block is the Magic Circle block. 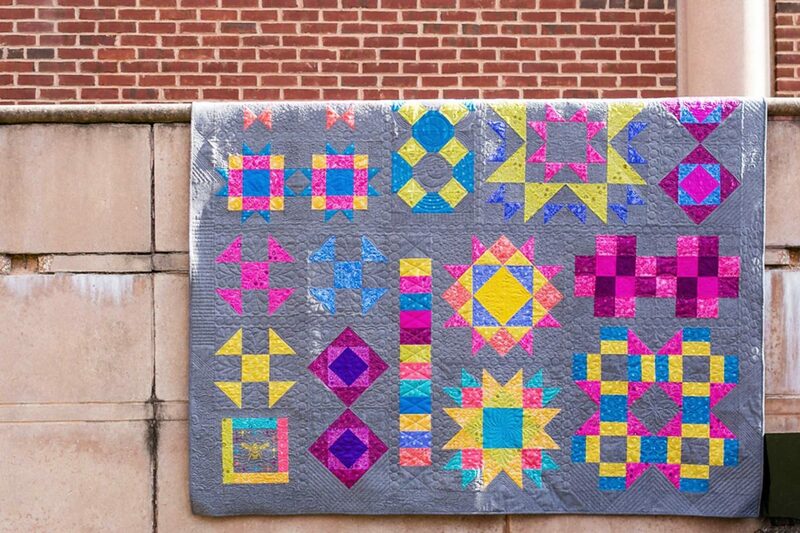 Fun secondary pattern gives special quilting opportunities. BERNINA + Alison Glass Sun Print 2017 BOM! June’s block is the Square in a Square. 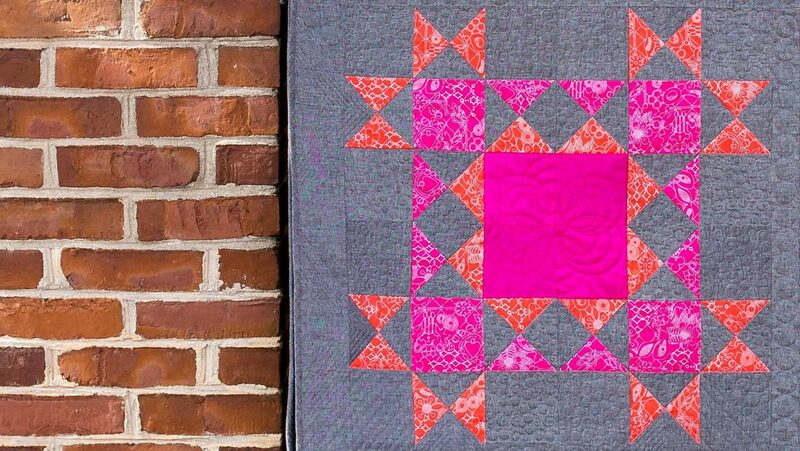 Make beautiful blocks and experiment with quilting. BERNINA + Alison Glass Sun Print 2017 BOM! May’s block is the Shoofly. Learn about Half-Square Triangles. BERNINA + Alison Glass Sun Print 2017 BOM! 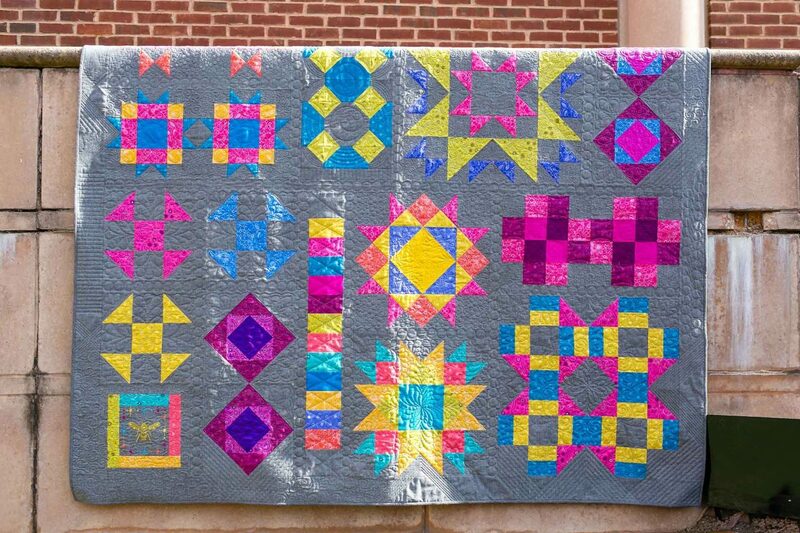 April’s block is the Antique Mosaic Block and sewing an accurate quarter inch seam. BERNINA + Alison Glass Sun Print 2017 BOM! Gather your supplies! Welcome to the new Sun Print collection, 2017! This year’s 3 designs are Overgrown, Meadow, and Link in a rainbow of colors.